Most major credit card companies will approve you for a credit card without an SSN. Some require an Individual Taxpayer Identification number (ITIN) instead. Others will accept just a passport, plus a form of secondary identification or proof of income. To help you find the right card for your needs, WalletHub compared 1,000+ offers (some issued by our partners) based on their approval requirements, fees, rates and rewards. And we picked our favorites for different types of people. People with no SSN typically have no credit. But given that you can get a credit card with no SSN, you’ll be able to build credit without one, too. That’s why we included an option for applicants with good credit or better. You can learn more about all of our editors’ picks below, followed by some tips that should make the process of getting a credit card without an SSN a bit easier. show less Most major credit card companies will approve you for a credit card without an SSN. Some require an Individual Taxpayer Identification number (ITIN) instead. Others will accept just a passport, plus a form of secondary identification or proof of income. But still other credit card issuers won’t budge. For example, Barclaycard and Discover won’t approve you for a credit card without an SSN. So you need to tread carefully. 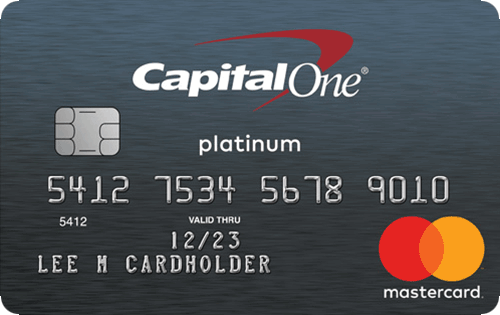 The best credit card without a Social Security number requirement is the Capital One Platinum Mastercard. 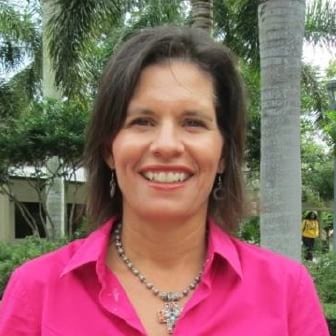 Applicants can use an ITIN instead of an SSN. Capital One Platinum also has a $0 annual fee and a None foreign transaction fee. People with limited or no credit history can get approved for this card, too, which is important because people with no SSN often have no credit score. 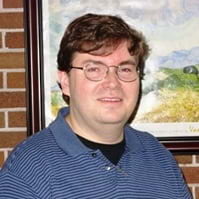 In general, Capital One credit cards tend to be among the top offers for people with no SSN. And the Capital One Platinum Card is one of the best credit cards overall for non-student newcomers. The only downside is you won’t earn rewards with Capital One Platinum. But you can save money while building the kind of credit score needed to get a truly great rewards card. 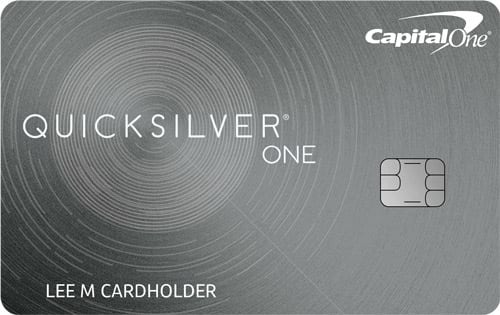 To learn more, check out WalletHub’s Capital One Platinum Card review. You can apply for the best credit card for college students using an Individual Taxpayer Identification Number (ITIN) in place of an SSN. And you’ll be happy you did. Journey not only lacks an annual fee, which is crucial for a student card, but it also gives you 1% cash back on all purchases. And it promotes good habits by boosting your earning rate to 1.25% cash back for months when you pay your bill on time. 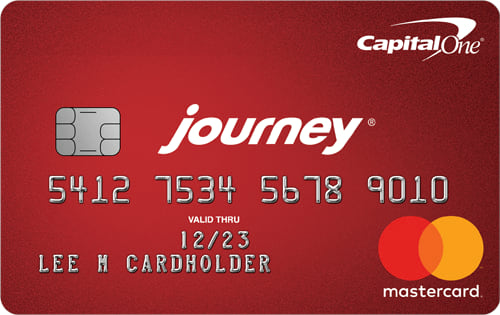 For more information, read WalletHub’s full review of the Capital One Journey Card and check out the rest of the best credit cards for international students. 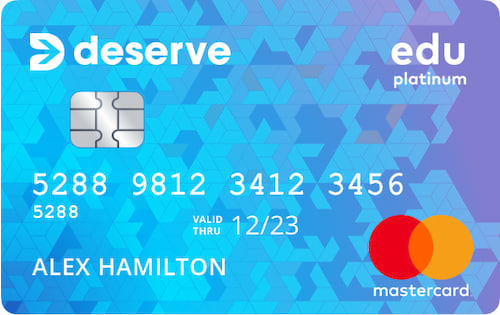 International students can get the Deserve Edu Mastercard without SSNs. Instead of providing an SSN on the application, you’ll have to enter some information about where you go to school, what you’re studying, how you’re paying for educational and living expenses, and what assets you have available. And in addition to customer service that really tries to put the customer first, Deserve Edu gives you unlimited 1% cash back on all purchases. It doesn’t charge an annual fee or a foreign transaction fee, either. You can get the full story from our complete Deserve Edu review. The Capital One Secured Mastercard is among the best overall credit cards for building or rebuilding credit history. It has a $0 annual fee and requires a refundable deposit of just $49, $99 or $200 for a $200 spending limit. Like other Capital One cards, you can also apply and get approved with an ITIN instead of an SSN. 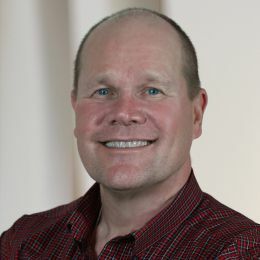 In addition to allowing applicants to use an ITIN in place of an SSN, this Capital One credit card for people with limited credit rewards you for every purchase. More specifically, you’ll earn 1.5% cash back on everything you buy. That’s roughly 50% more than the average cash rewards card offers. But it comes at a cost. QuicksilverOne charges a $39 annual fee, which means you need to spend about $2,600 to break even. So if you plan to charge at least that much, this card is definitely worth considering. You can get better acquainted with this card by reading WalletHub’s complete QuicksilverOne review. 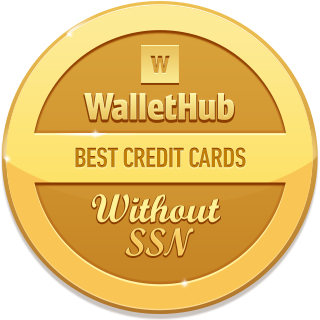 If you’ve previously gotten your own credit card with no SSN, or been an authorized user on a friend’s account, it’s worth checking your latest credit score for free on WalletHub to see if you can qualify for a better card this time around. 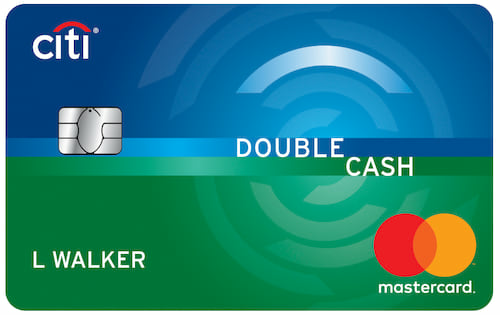 The Citi Double Cash Card is a great option if your credit is good or better. It doesn’t charge an annual fee. It gives you 1% cash back on all purchases and another 1% when you pay your monthly bill. And you can apply for it using an ITIN instead of an SSN. Everything else you need to know about this offer can be found in WalletHub’s Citi Double Cash review. Credit Card Best For Annual Fee SSN Required ITIN Accepted? Passport Accepted? There are quite a few things you can do to increase the likelihood that you’ll be approved for a credit card. Depending on which route you take, certain credit card companies will be preferable over others. If you’re authorized to work in the United States, you can apply for an SSN. To apply, you’ll need to go to an SSN office in person and prove your age, identity, immigration status, and employment. Having an SSN will enable you to get a credit card from any major U.S. issuer. You’re eligible for an ITIN if you need to file U.S. taxes without being employed in the U.S. For example, you might have investments, property, or non-compensatory income such as scholarship money. Of the top 10 credit card issuers, seven accept an ITIN, including American Express, Bank of America, and Capital One. Three of the top 10 issuers will consider you for a credit card as long as you have a passport, a secondary form of identification and proof of income. They are American Express, Bank of America, and Citibank (select cards only). If you can find someone with an SSN to cosign your application, your lack of an SSN or ITIN won’t be an issue. Your cosigner’s personal info and credit history will determine whether or not you get approved. You’ll be able to build credit and have full use of a card, but just irresponsibility on your part could hurt your cosigner’s credit score. That person will also be liable for any missed payments. You can ask a close friend or family member to list you as an authorized user on their credit card. This will help you build credit, first and foremost. But you can also take advantage of the convenience of using plastic if you and the primary accountholder can work out a process for how you’ll pay your end of the bill. If you want to get your own credit card rather than share an account, you may want to take another look at the top offers as well as the forms of identification they require applicants to have. For your convenience, we’ve put together a short summary. For more tips on choosing the right card, check out WalletHub’s guide on how to get a credit card. You don’t need a Social Security number to get a credit card. But not having an SSN can make the process more difficult. You can’t get just any credit card without an SSN, after all. And providing a valid form of identification is only just the beginning of anyone’s credit card journey. So to help international students, immigrants and other people who might want to apply for a credit card with no SSN, we posed the following questions to a panel of experts. You can check out who they are and what advice they had to share below. Why do most credit cards require applicants to provide a Social Security number? What tips do you have for immigrants looking to establish credit in the U.S.? Should undocumented immigrants be able to get U.S. credit cards? Should people be able to get any credit card with an Individual Taxpayer Identification Number (ITIN)? 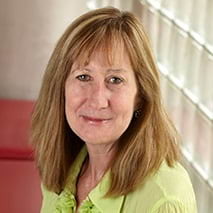 To identify the best credit cards available to people without a Social Security number, WalletHub’s editors compare the approval requirements, rewards, rates and fees for 1,000+ credit card offers. After excluding cards that require applicants to have an SSN, we pick the best options in a range of popular categories. We give preference to cards that offer the most flexibility when it comes to the types of identification applicants can use in place of an SSN. We use expected net two-year earnings, after annual fees, as a tiebreaker. 18 month BT offer – If you’ve previously gotten your own credit card with no SSN, or been an authorized user on a friend’s account, it’s worth checking your latest credit score for free on WalletHub to see if you can qualify for a better card this time around. I don't have an SSN and tried to check my credit score only to find that wallethub doesn't support that. Why offer a link to check credit score to folks that got a card with no SSN -- if the way to check credit scores is contingent on having an SSN? 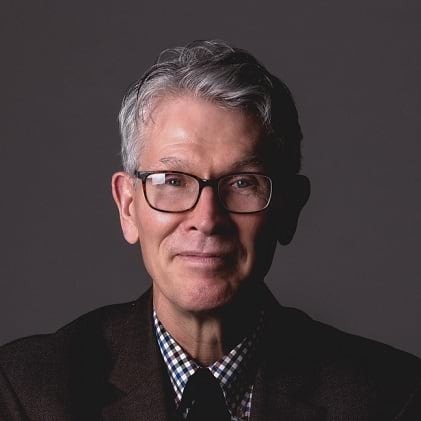 Our editors' recommendations for the Best Credit Cards Without SSN Requirements are a reflection of their own subjective opinions, and they should not be relied upon as the sole basis for choosing your financial product.